By now, I am sure that you are all aware that I live a pretty hectic lifestyle: between getting to either of my two jobs or trying to work out when I do manage to have a little bit of downtime, my life does not always leave a lot of time to always make a delicious and healthy meal every day. 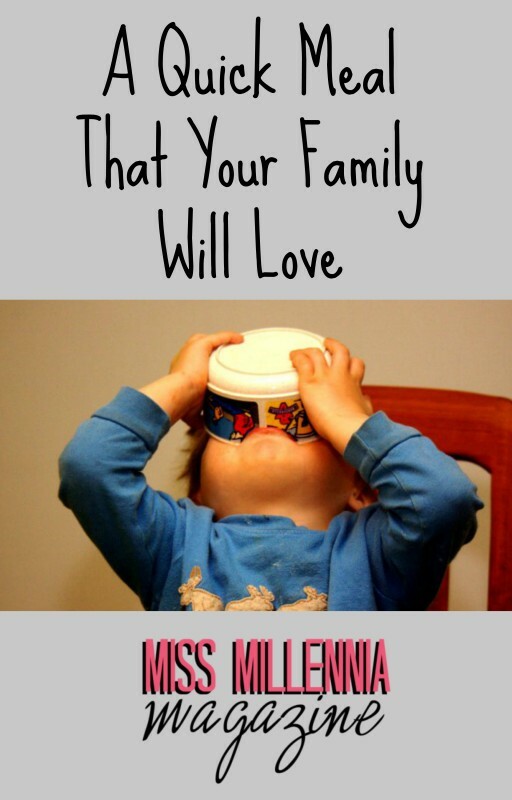 And I am sure many of you fall into the same daily trap of getting home and are too exhausted to cook dinner. But have no fear, Millennials, Tyson® has developed a way to have fully cooked chicken at your fingertips! I want to show you all how I use Tyson® Grilled & Ready® Fully Cooked Refrigerated Fajita Chicken Strips in my (almost) daily life. 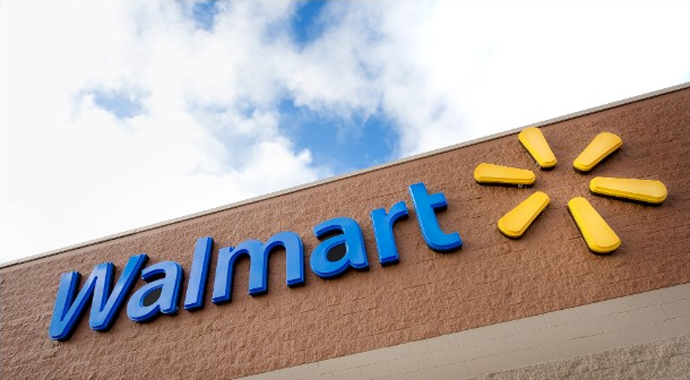 Step 1: Go to your local Wal-Mart. 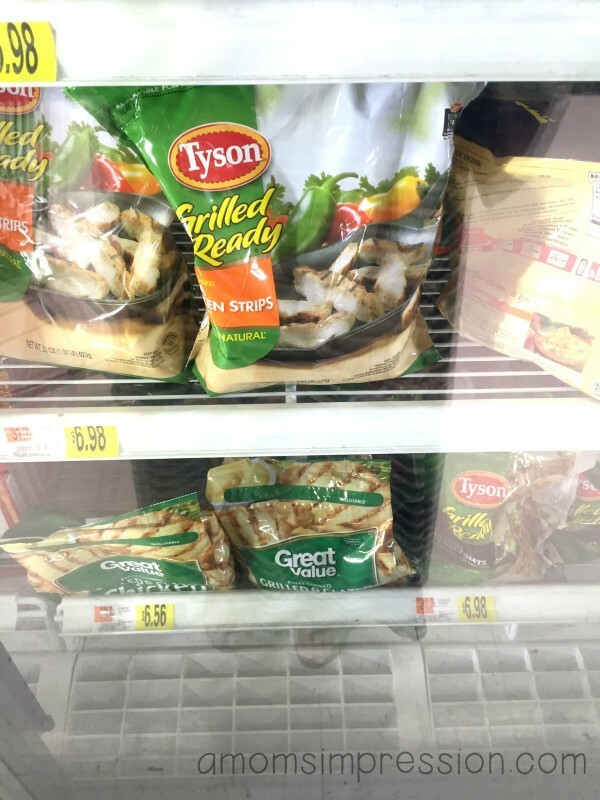 Tyson® Grilled & Ready® Fully Cooked Refrigerated Fajita Chicken Strips can be found at any Wal-Mart near you for a pretty good price! Here is a store locator to help you find one near you. Step 2: Find and buy the Tyson® Grilled & Ready® Fully Cooked Refrigerated Fajita Chicken Strips. Tyson® Grilled & Ready® Fully Cooked Refrigerated Fajita Chicken Strips can usually be found in the freezer section. Step 3: Get ready to (kinda) cook! 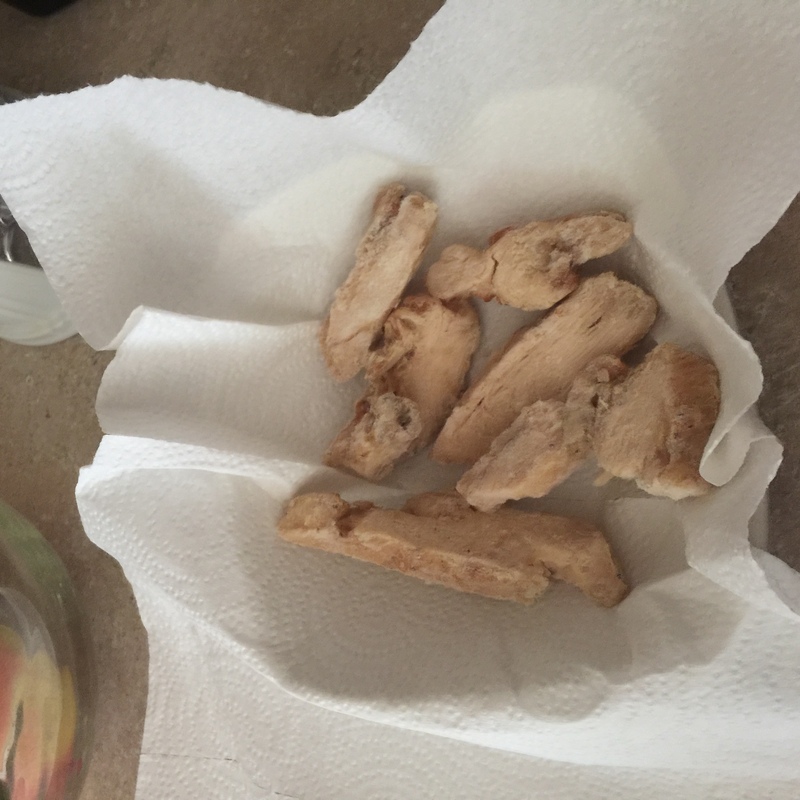 Okay, making these chicken strips is super easy and fast! I am not the greatest cook of all time, so I am glad that this is already fully cooked. All I am doing is heating them up! 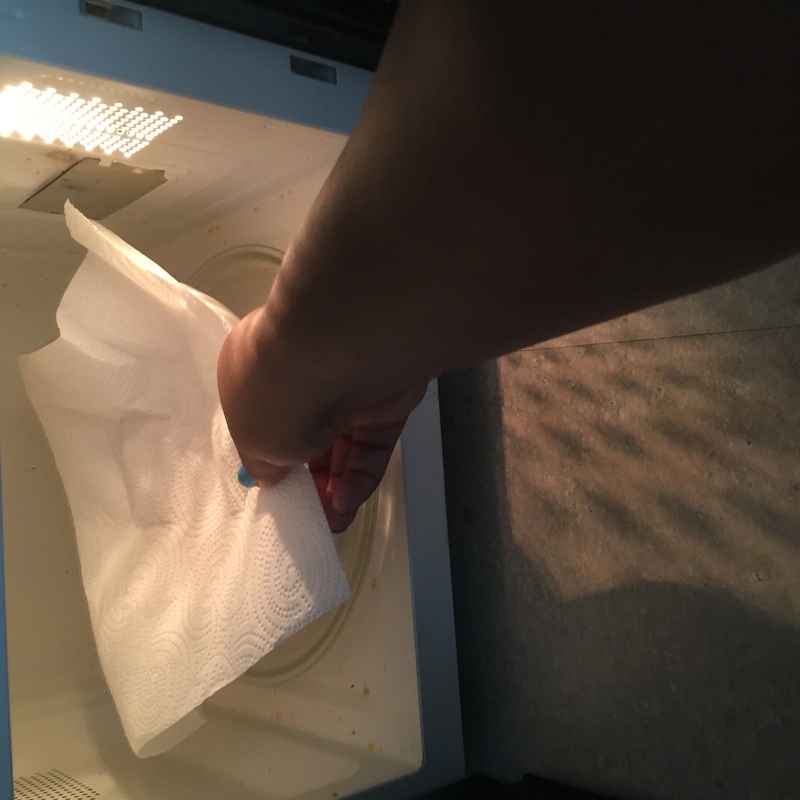 All that you have to do is take out the amount needed for your meal and wrap it in a paper towel. I also put them into a bowl because this chicken is ultra juicy so it will make a mess in your microwave. Depending on the amount of chicken that you are heating, the time will range from 1.5 minutes up to about 3 minutes. But don’t worry, Tyson® Grilled & Ready® Fully Cooked Refrigerated Fajita Chicken Strips have a whole chart that you can use on the back of their bag! 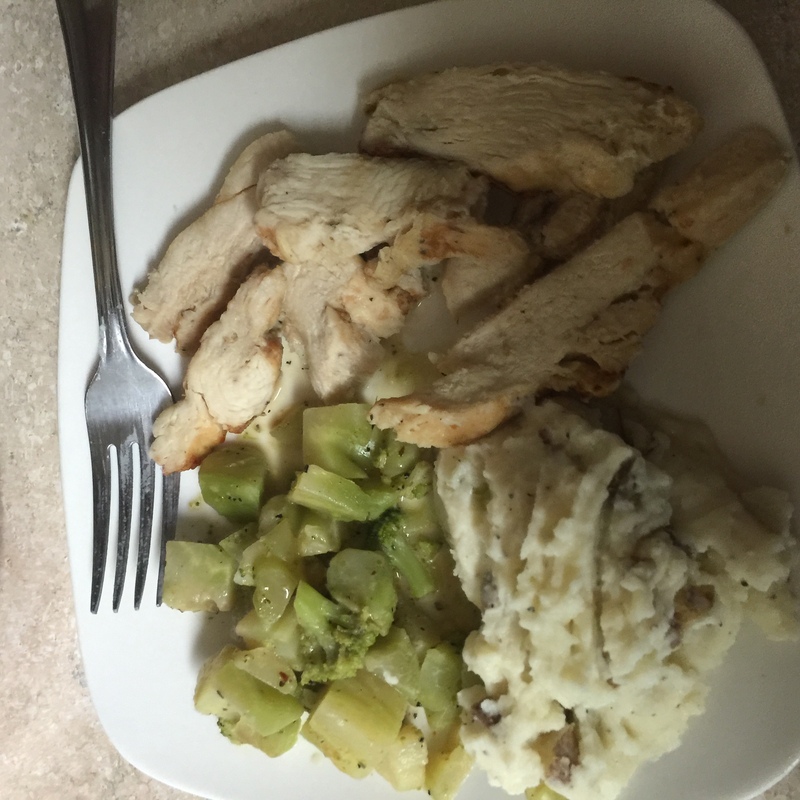 Step 4: Reheat leftovers or make a quick side dish! This entire process, including going to the store, took all of about 20 minutes. And I live about five minutes away from my local Walmart as well. So go out there and get a bag of Tyson® Grilled & Ready® Fully Cooked Refrigerated Fajita Chicken Strips and tell me what you think! It really is the perfect meal for a busy Millennial woman,can you say #everydayeffortless? Also, visit Tyson’s Homepage, here, for even more delicious and easy meal recipes!